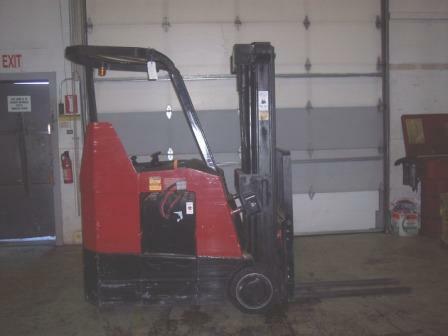 This lease return narrow aisle forklift is in like new condition. Want the stregth of a sitdown forklift? The versatility of a reach truck? 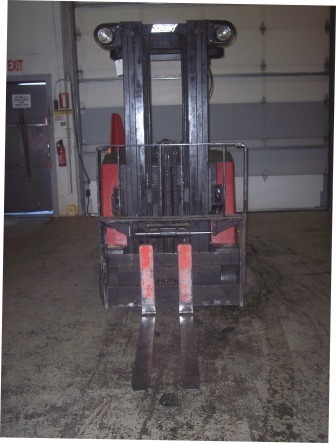 The spacing savings of a walkie forklift? 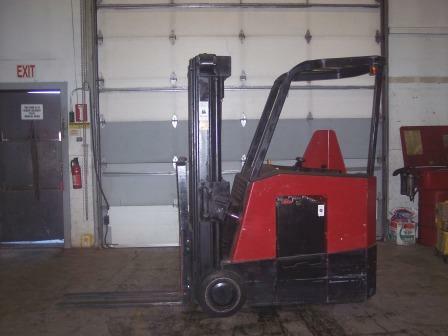 Then this is the forklift for your business. 3000lb capacity, side shift, 180" of lift, and cushion tires. 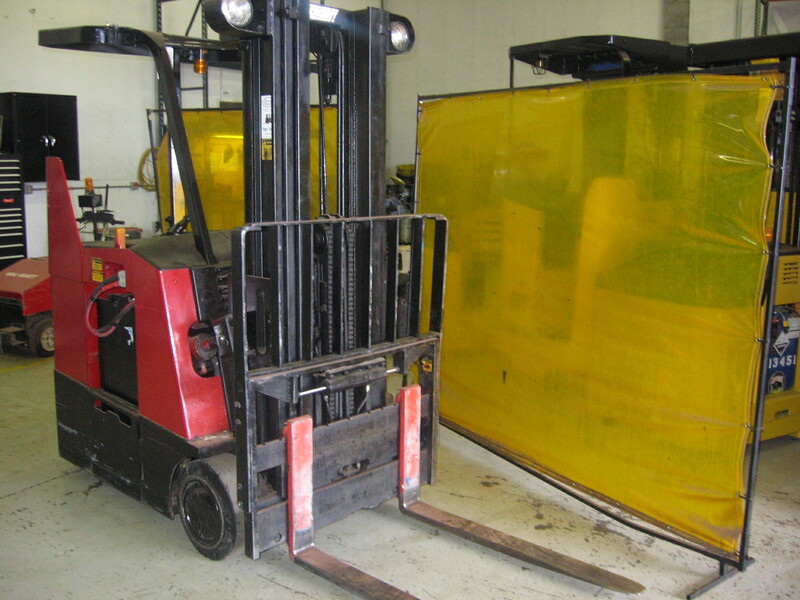 This forklift is idea for unloading your trucks and placing those loads on the shelves in your narrow aisles. 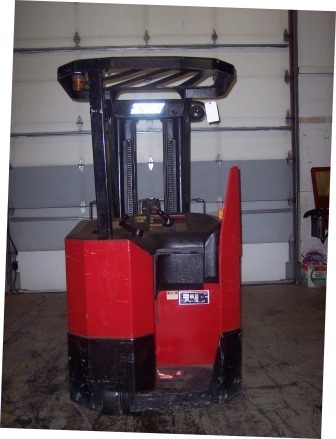 The forklift comes with a scale which is idea for air freight or over the road operations where every pound counts. Unit comes with battery charger and reconditioned battery. Call today for a demo or test drive 907-338-LIFT(5438). Or come see us today in Anchorage.